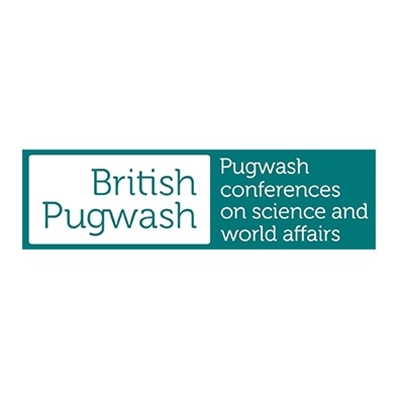 British Pugwash is the UK arm of the international Pugwash conferences on science and public affairs. The movement’s roots lie in the Russell-Einstein manifesto of 1955 which warned of the dangers posed to humanity by nuclear weapons. Pugwash and Joseph Rotblat, its founder, were awarded the Nobel Peace Prize in 1995.